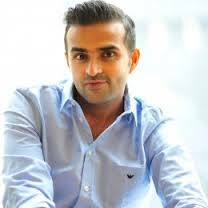 He is just 31 years old and he already heads a vast business empire that he built from scratch. 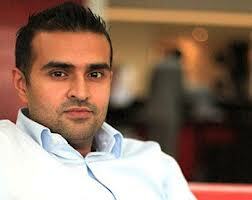 His name is Ashish Thakkar and he’s the founder of the pan-African multi-sector business conglomerate Mara Group. 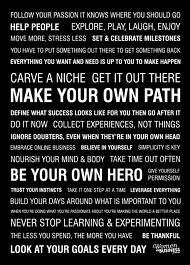 Here on the board of lAkUnLeScReWs, we present you his words, exclusively especially as they touch on Africa and her brewing greatness. 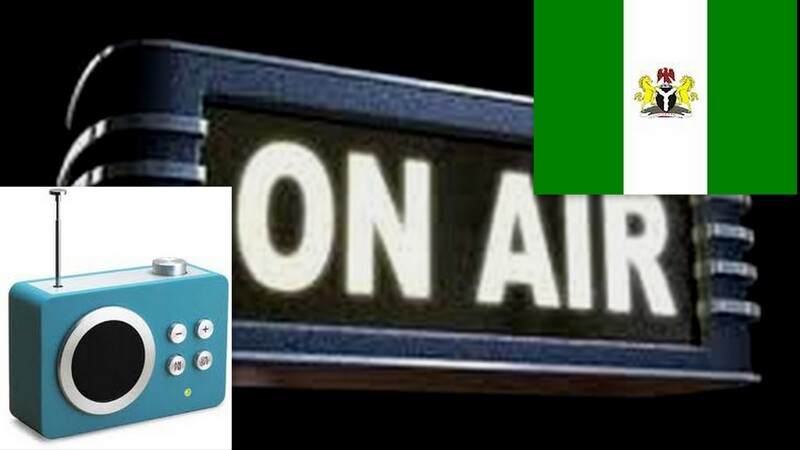 lAkUnLeScReWs welcome every lovely reader to another edition of the show, good morning, Naija on MeroëRadio.. E don tey wey we bring the show and na because of the kind rigour wey academic researches dey cause na em make us no show for this radio background since. Abeg, no vex. “Niger Delta Militant – N75,000 per month. 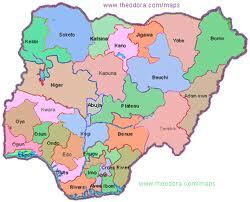 Boko Haram – N100,000 per month. 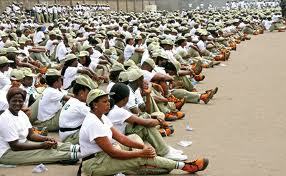 NYSC – N19,800 per month. 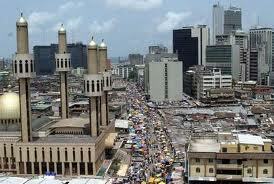 Minimum wage for Civil Service – N18,900 per month. program to reveal what went behind the scene before the independence.